Product prices and availability are accurate as of 2019-04-24 05:46:15 EDT and are subject to change. Any price and availability information displayed on http://www.amazon.com/ at the time of purchase will apply to the purchase of this product. 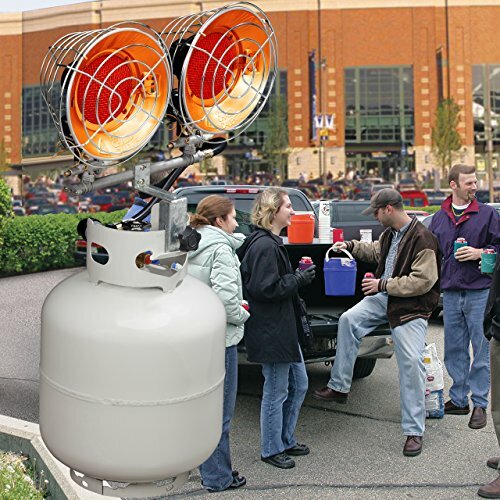 The Avenger Infra-Red Tank Top Propane Heater (Single Burner) operates in 3 heat settings with a maximum of 15,000 BTU. 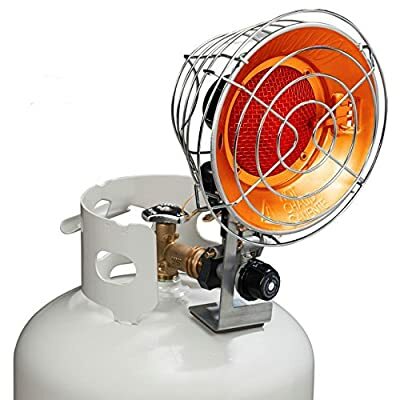 These low cost outdoor heaters are the perfect solution when you need instant heat! This small but powerful heater can run for up to 43 hours on a single 20 lb. 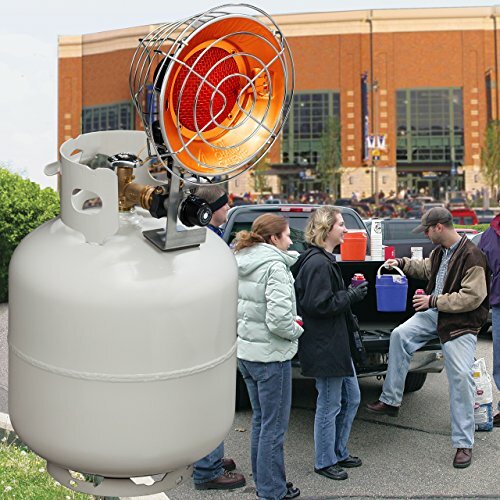 propane tank! 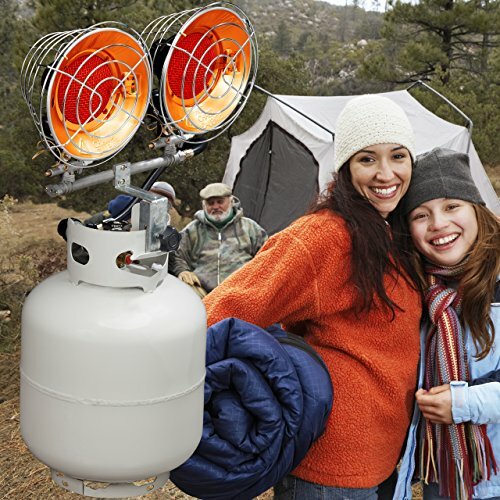 Avenger's Single Burner Tank Top Heater is the accessible, convenient heater that is perfect for all your family's outdoor activities.